We believe that every business needs a unique online marketing strategy. We identify the online medium or media that works best for your business or industry. Go Be Social Media will evaluate your company’s online presence across the web, then, through very detailed planning, we can help you use the power of social media to get your message out there in a very deliberate and focused way. Our team can connect you with facebook, twitter, linkedin, google+, instagram and every other social network that will make your company a success. We are not only a Los Angeles social media marketing company, we focus our online marketing efforts nationally or internationally depending on your business’s needs. Specifically for the social media in the hospitality industry, we have found that review sites such as Yelp, TripAdvisor and OpenTable have a big impact on search engine results. Social Media platforms such as Facebook, twitter, google+, instagram, and foursquare also are excellent avenues for communication with your fan base and potential new clients. 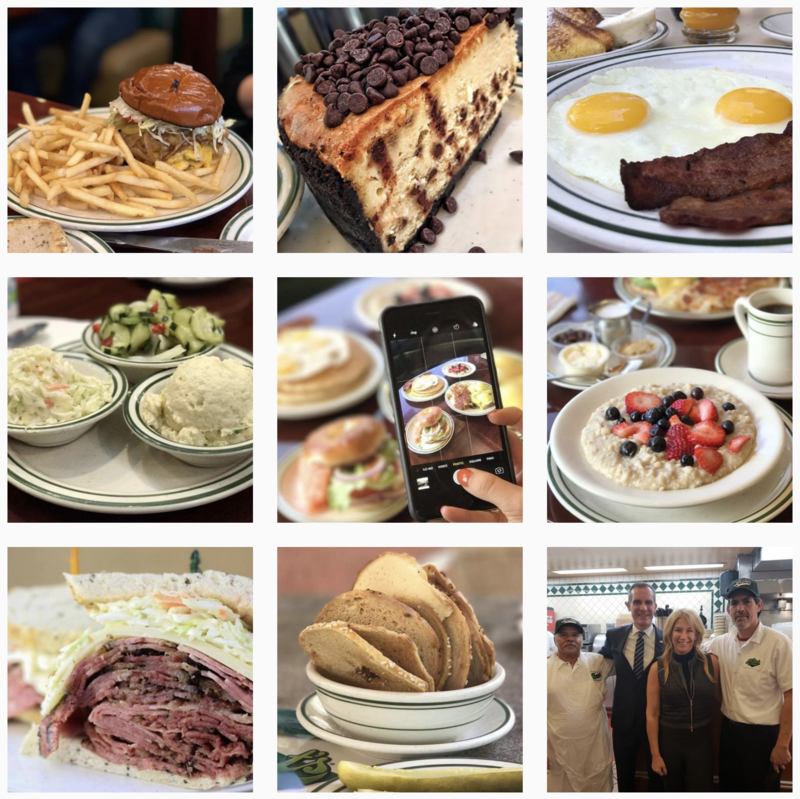 Video and photography for restaurants and hotels are key for powerful social media as well. We will create all content including graphics and photography so you can run your business. Contact us today to help with your restaurant or hotel!